The abbreviated word ‘BEE’ stands for ‘Bureau of Energy efficiency’ in India. I know for certain that many people in India check for the star ratings before buying appliances but not all completely comprehend how it affects your electricity bills. For those who are familiar with BEE star ratings and are curious to learn more, this article is intended for you. 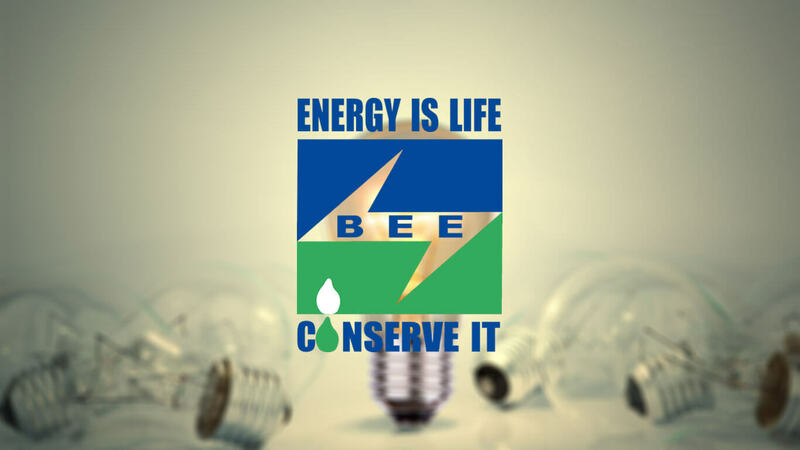 What is BEE (Bureau of Energy Efficiency) ? BEE is an organization setup by the Government of India that functions under the administrative control of the Ministry of Power. 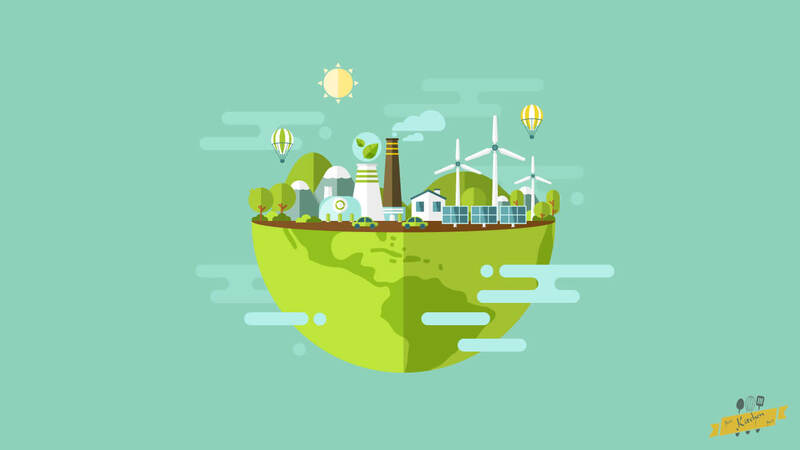 The Bureau was founded on 1st March 2002 with the sole aim of implementing programs that encourage conservation and efficient use of energy in India. BEE has been actively taking measures since its inception in March 2002. All programs and projects proposed by the Bureau of energy efficiency comply to the Energy conservation Act, 2001. BEE harmonizes between the government, manufacturers, traders and even the final consumers in order to meet the nation’s ultimate energy efficiency goal. The bureau encourages people to choose energy efficient appliances for domestic as well as industrial purposes. To facilitate this aim, the bureau has initiated various projects and proposals. For instance, the Energy Rating program has been one of the most popular among these. What is BEE Star Rating? BEE star rating is a standardized measure of how much energy efficient an electronic appliance is. Highest energy efficient appliances get 5 points according to the star rating, and lesser energy efficiency leads to lesser points. Higher energy efficiency means a lower level of energy consumption and higher savings. BEE start ratings are labeled to all the primary electrical appliances across the nation. The allocated star rating gives the customer a quick overview of the level of energy efficiency of any appliance. Energy efficient appliances tend to deliver a similar degree of performance as other competitors while utilizing lesser energy than them. This feat makes such efficient models “the need of the hour”. Besides making your purchase economical over the long run, such appliances also contribute in formulating the foundation for a better, greener tomorrow. Is Energy Consumption the Only Factor Determining BEE Star Ratings? People are often deluded with the fact that the product’s energy consumption is the only factor determining its BEE star rating. However, the truth is that there are multiple factors on which the final decision of star rating is made. For instance, the year of manufacturing is one of the factors affecting the star rating; also every product’s unique set of standards and regulations have a significant impact on the rating. For context, an appliance manufactured in the year 2015 might have had a high star rating back then, but the same appliance in the forthcoming years may secure poor energy efficiency rating due to improvements in efficiency technologies. Therefore, BEE persistently keeps their system and policies updated. Do all Electrical Appliances Come with a BEE Star Rating? The BEE star rating can be mandatory as well as optional depending on the type of appliance. For instance, Refrigerators, air conditioners, washing machines, and geysers are eligible for a mandatory label of BEE star rating. On the other hand, appliances with a little impact on power consumption may not compulsorily need this rating. For example: Air coolers, tube lights, fans, etc. What are Big and Small Labels? Energy efficiency labels come in the following two types: Big label and Small label. Heavy-duty appliances that tend to consume more energy are allotted big labels. 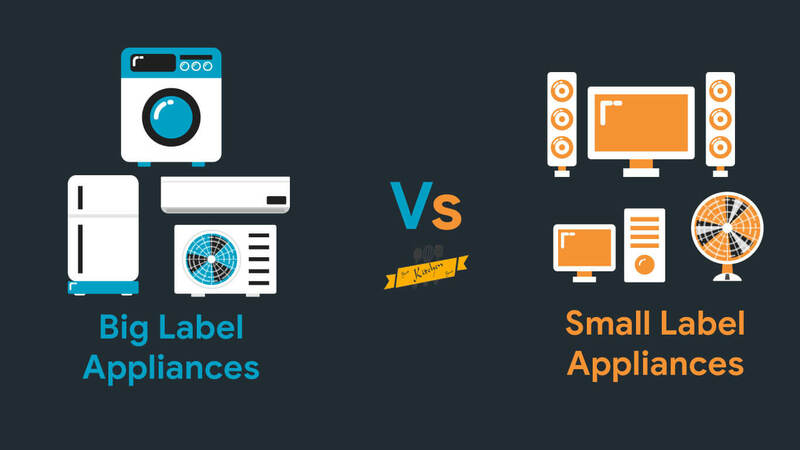 Refrigerators, Air conditioners and washing machines are good examples of appliances that carry a big label. Big labels include additional information alongside the star rating. 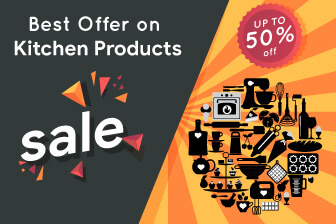 It might include the product’s yearly power consumption, Brand name, product category and other relevant details. Small labels, on the other hand, are put on those products that tend to consume lesser energy. Computers, laptops and televisions are some electrical appliances that carry a small label. A small label merely contains a representation of the energy efficiency in terms of the star rating. To reduce power consumption and to avail efficacy in energy consumption, all the intermediaries starting from the government to the manufacturers and to the citizens should collaborate in harmony with the BEE. With unity, there is strength. 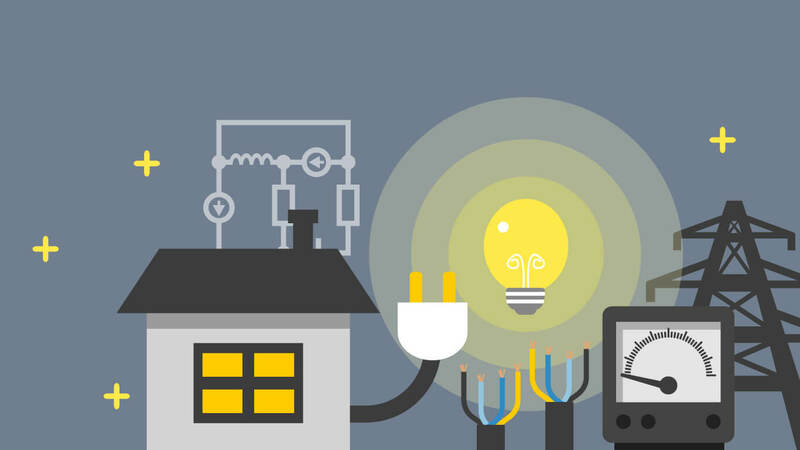 Therefore, we all should actively participate to create an efficient energy consumption system. 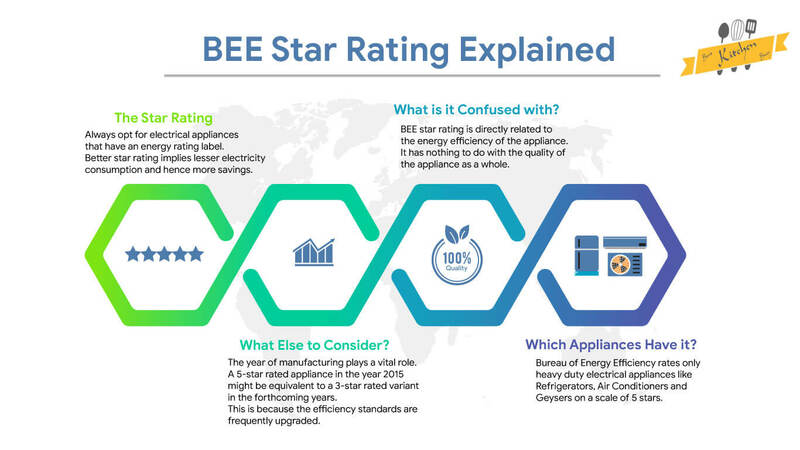 From now onwards, whenever you opt to buy a new appliance, be it a big or small label, check for the BEE star ratings. Also, be sure to not get conned by fake labels. Replace your outdated appliances with latest BEE star rated models. Keep the temperature of the hot water geyser to a minimum. Switch off the heat dry feature of your dishwasher. Use only as much light as required and switch to dimmer lights. Consider switching to Air coolers against Air conditioners. Ensure that the doors of your refrigerator stay tightly closed. Switch from incandescent bulbs to LEDs. Conduct maintenance bouts of your high-voltage air conditioners at least once a year. Hope you found this article helpful. Good luck in choosing an efficient appliance for better savings and eventually contributing to an efficient energy system!